What is mineral matter? They are an integral component of blood, lymph, cells, and they play a huge role in the body. Without them, full-fledged work capacity, brain activity, sports activities and a number of other activities are impossible. It is important for athletes who give the body regular exercise training to maintain it with special nutritional supplements that prevent exhaustion and contribute to achieving good results. Mineral substances are found in almost all products of plant and animal origin, but people involved in sports need to replenish their balance twice as much as others. Iron. It is necessary for proper blood formation - more than half of the iron in the body is in hemoglobin, the rest are involved in the formation of the coloring matter and are deposited in the liver “in reserve”. Calcium. It is irreplaceable for ensuring normal blood clotting, as well as stable work of the heart, strengthening bones. Selenium. 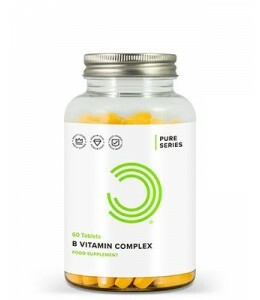 Strengthens the body's immune defense, is a strong antioxidant, as it reduces the negative effects of free radicals. Magnesium. Takes part in fermentation processes, provides carbohydrate metabolism and protein synthesis, calms the nervous system, dilates blood vessels, improves performance and brain activity. Lodine. The only trace element involved in the process of biological hormonal synthesis. It has a huge impact on the synthesis of thyroxin, the most important thyroid hormone. This, of course, is not a complete list of the most important micro and macro elements. 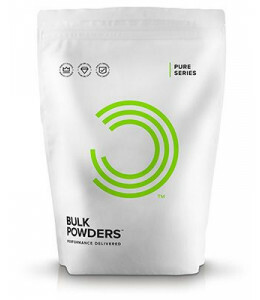 In complex sport nutrition there is a full composition of the necessary substances for professional athletes who want to achieve results while maintaining strength and health. We offer to order minerals in the online store in Geneva at a reasonable price. Prices will pleasantly delight buyers, and delivery will be arranged as soon as possible.